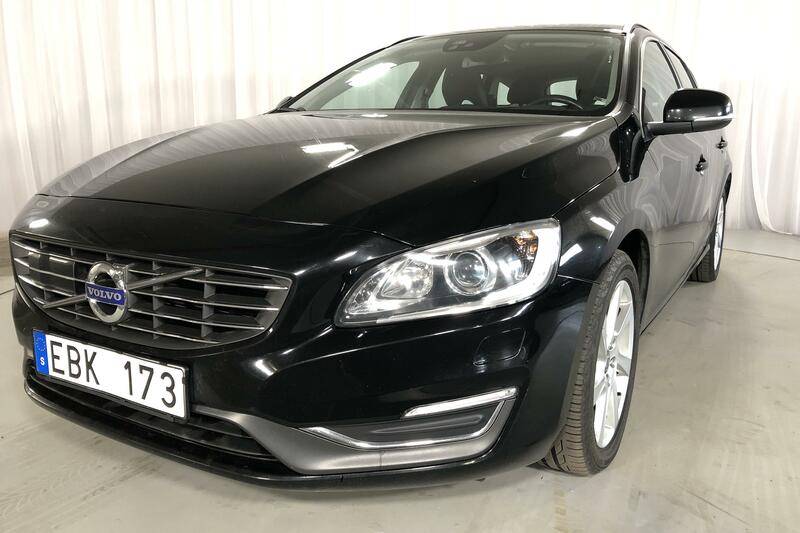 Our online car auctions at Kvdcars is the best place to find a used Volvo V60. 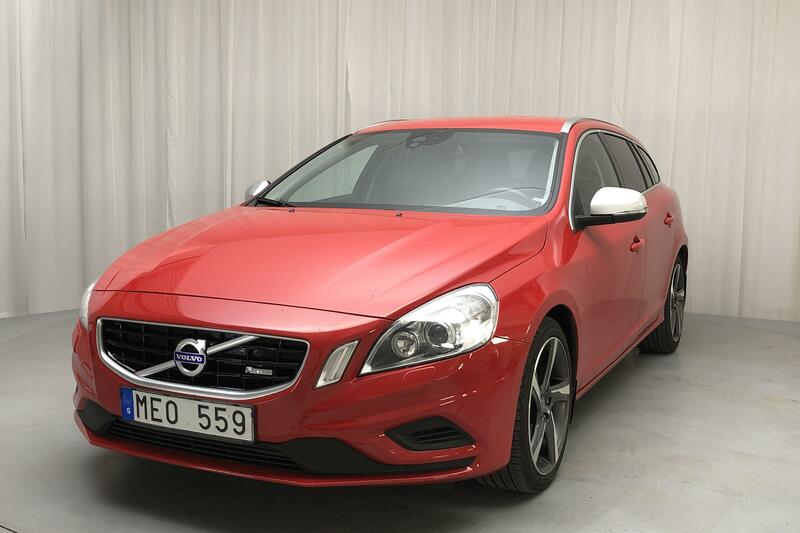 In fact, last year we sold well over 700 of the Volvo V60 to satisfied customers. 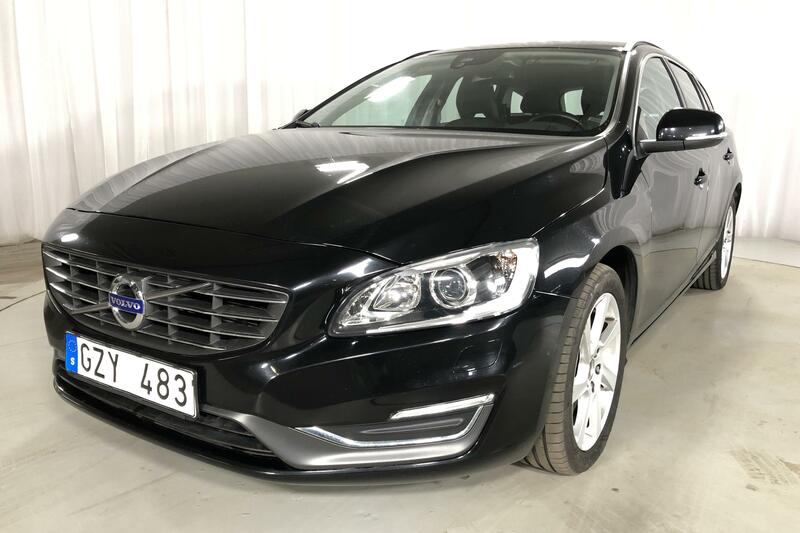 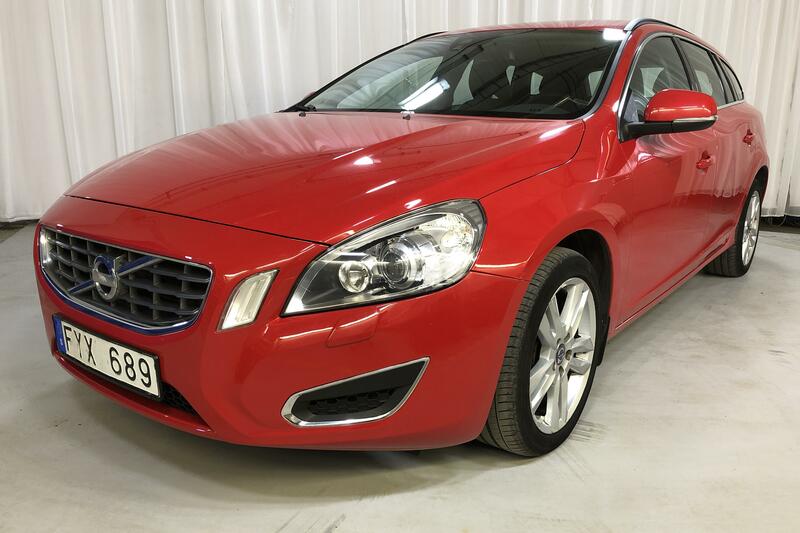 We guarantee that you won't have to worry about a thing when you let Kvdcars relieve you of all the work involved in buying or selling a used Volvo V60. 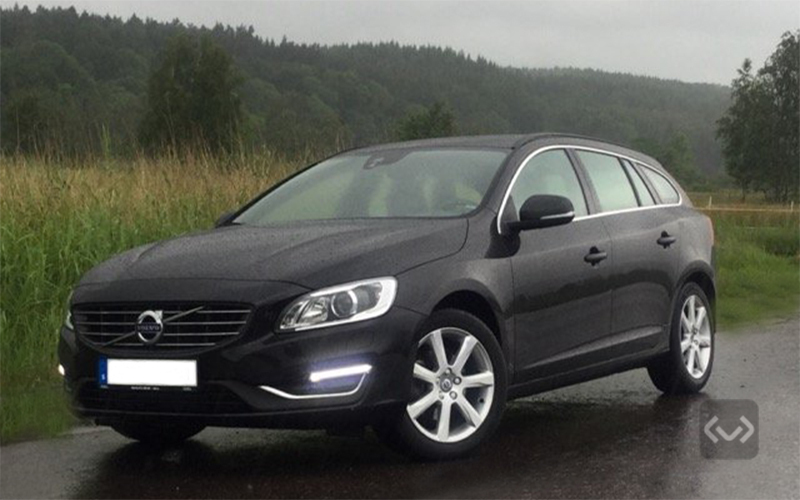 If you would like to sell your V60 we can do a lot for you. 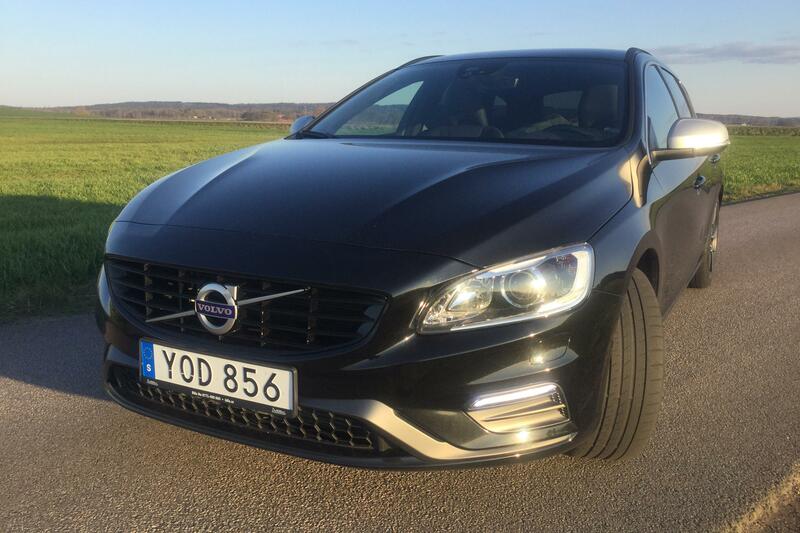 For instance, it can be very time-consuming to deal with advertising your car. 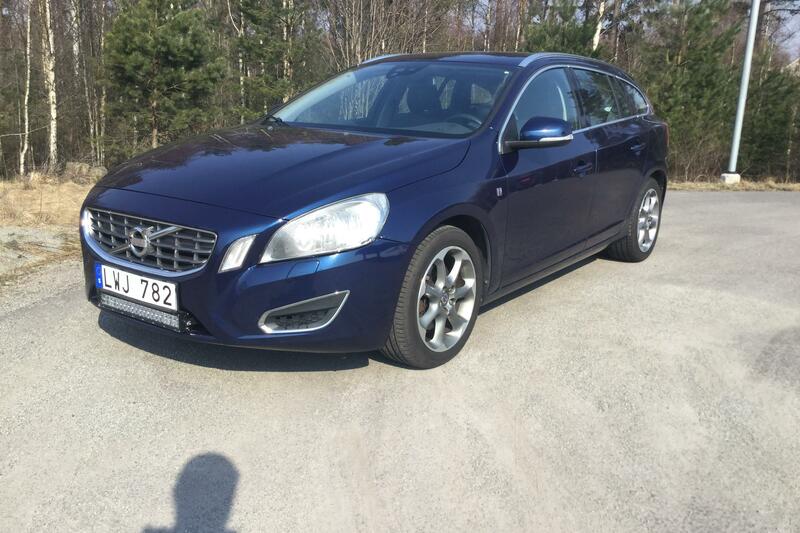 At Kvdcars we do this for you and a lot more. 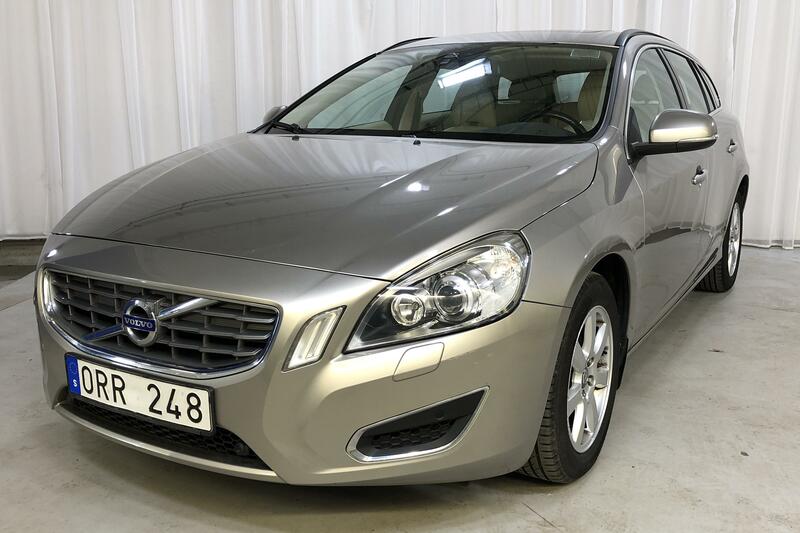 We will show your car to potential bidders and after thoroughly inspecting your V60 we will provide reliable information of the car's condition. 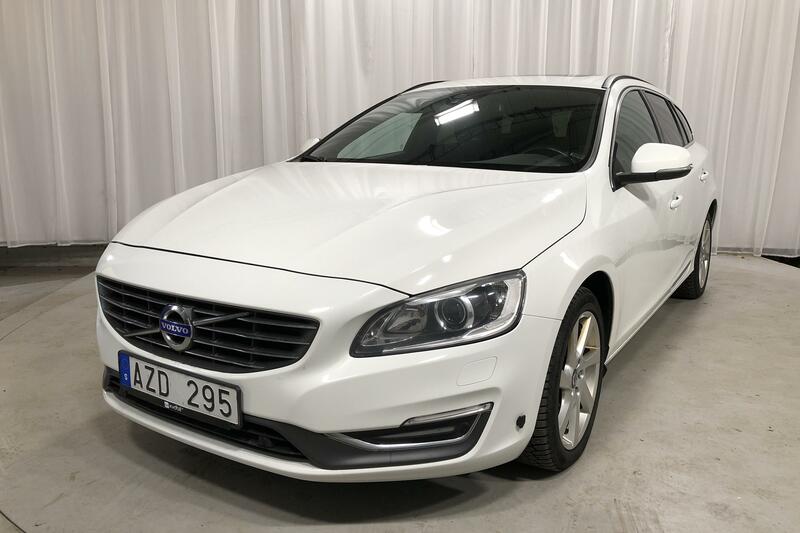 We will wash and detail your car both inside and out, take care of the transfer of ownership, see that you are paid quickly and safely as well as handling the delivery of your V60 to its new owner.